Better Re hasn’t exactly smashed through the boundaries and who even knows if designer Enlighten is here to stay, but it did exceed its $50,000 Kickstarter goal for a project that’s on the greener side of things. 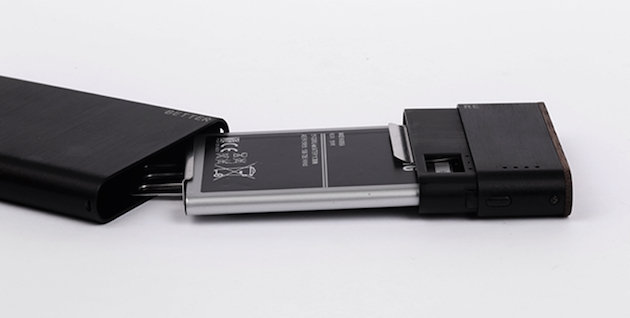 The idea is that the Better Re will repurposethe battery from your old smartphone (so long as it’s of the removeable sort) into an external power source for your phone, tablet and from the looks of it, even your laptop. The pitch video claims that at the average rate we typically replace our smartphones — every two years — their batteries still are about 80 percent efficient. That’s quite a bit of wasted and unharnessed power that could serve a purpose instead of us mining for more lithium as demand increases. 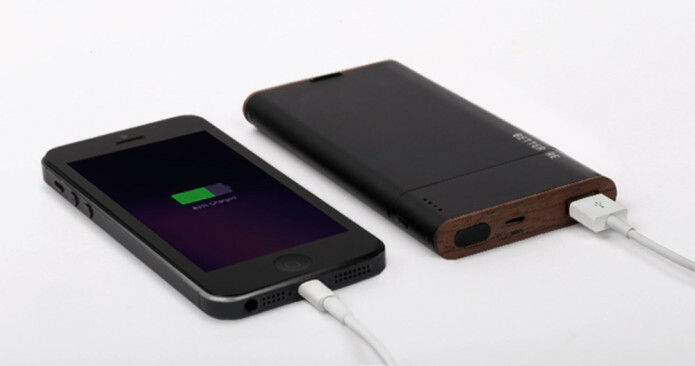 So, for $39 you can tap into that energy and use it to get extra time out of your gadgets. The base tier includes the shell that turns your lithium-ion battery into an external power source and a USB cable, while $55 nets you the “full” package. That gets you the case, a USB cable, a used battery and engraved panels for the case. Enlighten knows that phones with built-in batteries (like the Nexus 4 or Galaxy S6) threaten its business, but says that it’s working to develop batteries of its own to counter that. It also seems pretty confident that if batteries shrink it can adjust the size of Better Re to fit ’em. Early bird options are still available, so you might want to get on that if you’re looking for a cheaper option than a Mophie or Anker external power supply.